Entrust your precious belongings to a firm with over 20 years’ experience and a comprehensive solution to meet your needs. 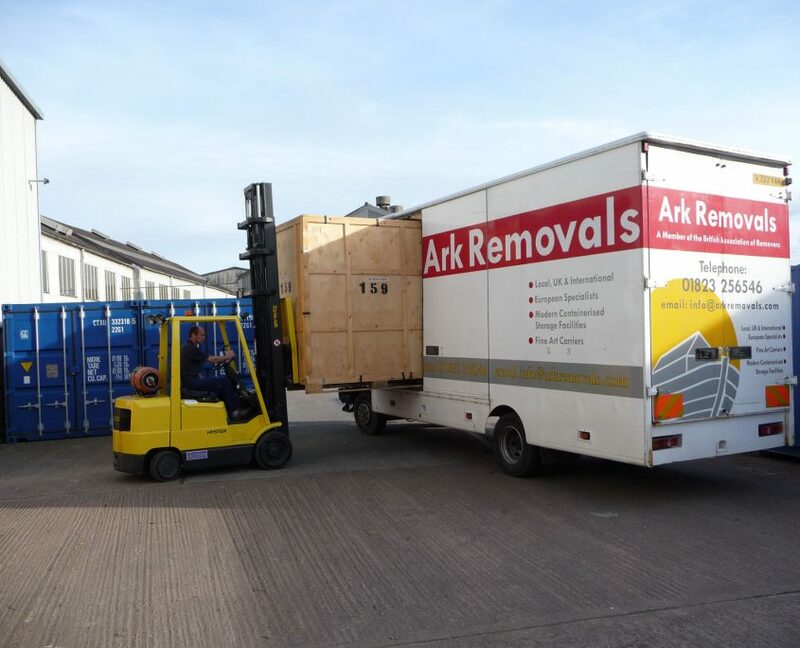 Whether you’re moving house, relocating business or moving to Europe, you’ll find a storage solution that meets your requirements. Whether you’re relocating your business locally, elsewhere in the UK or even to Europe, you’ll need a firm that can work to your schedules. 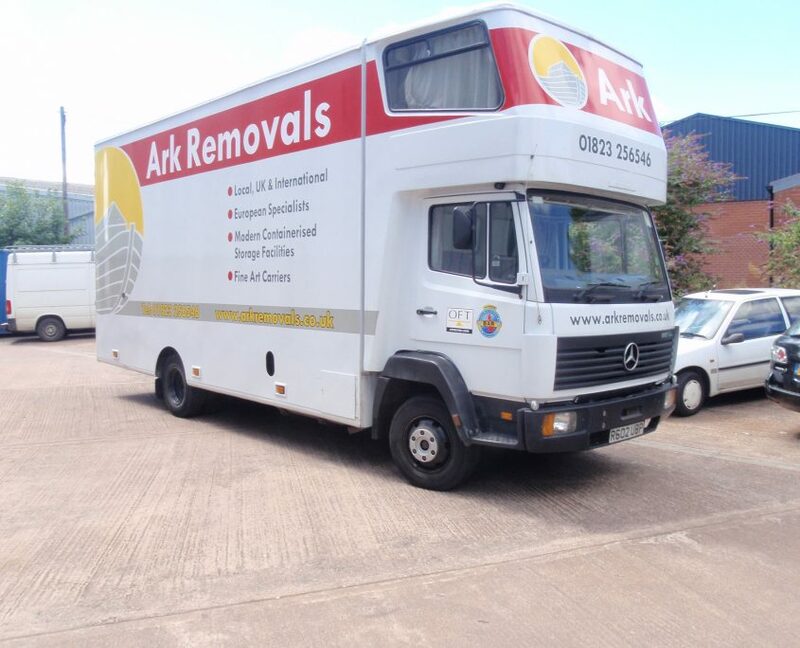 Ark Removals & Storage has been safely transporting and storing the possessions of families and businesses in the South West for over 25 years. We have the experience and expertise to meet any challenge, and can tailor our solution to your specific needs. 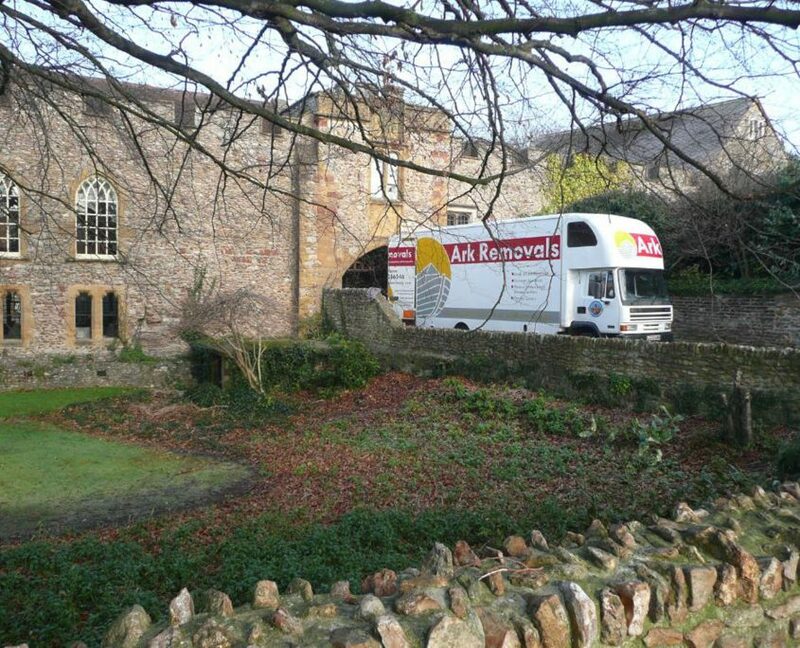 We recognise that moving can be a stressful process, so we do everything we can to ensure it’s carried out in as seamless and efficient way as possible. 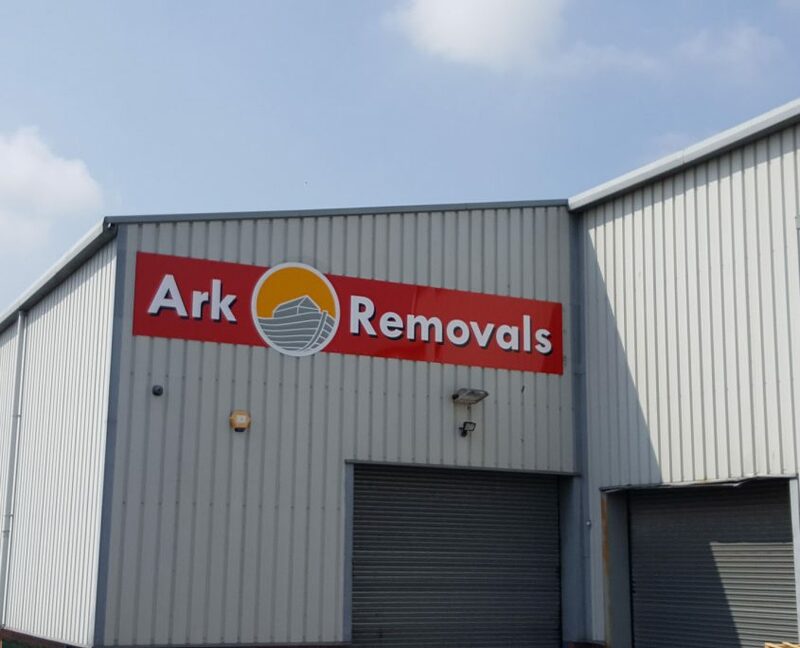 And if storage is needed – whether temporary or more long-term – we have a number of options, all designed to give you the space you need while keeping your belongings secure.